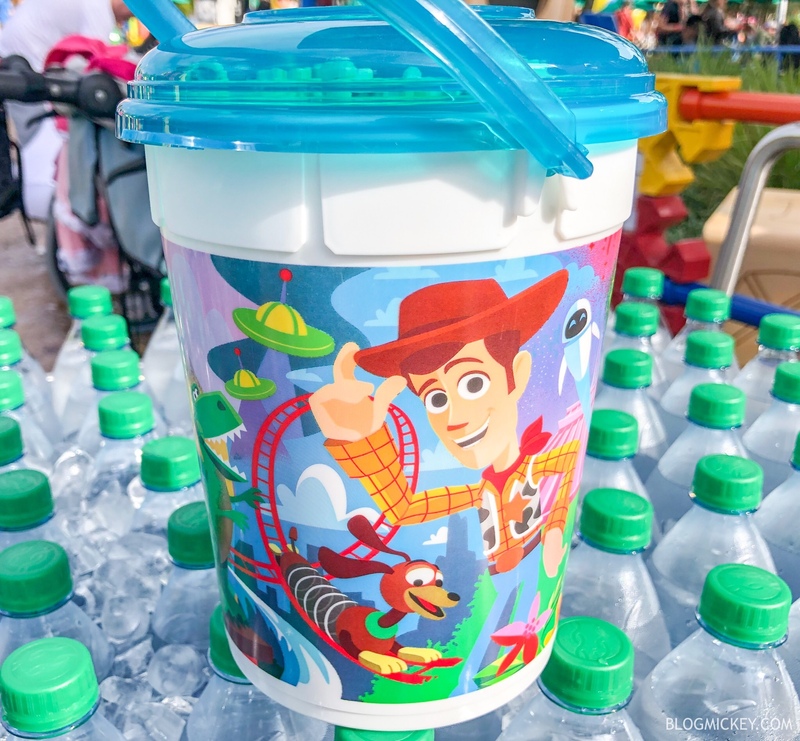 A brand new four parks popcorn bucket has debuted at Walt Disney World! 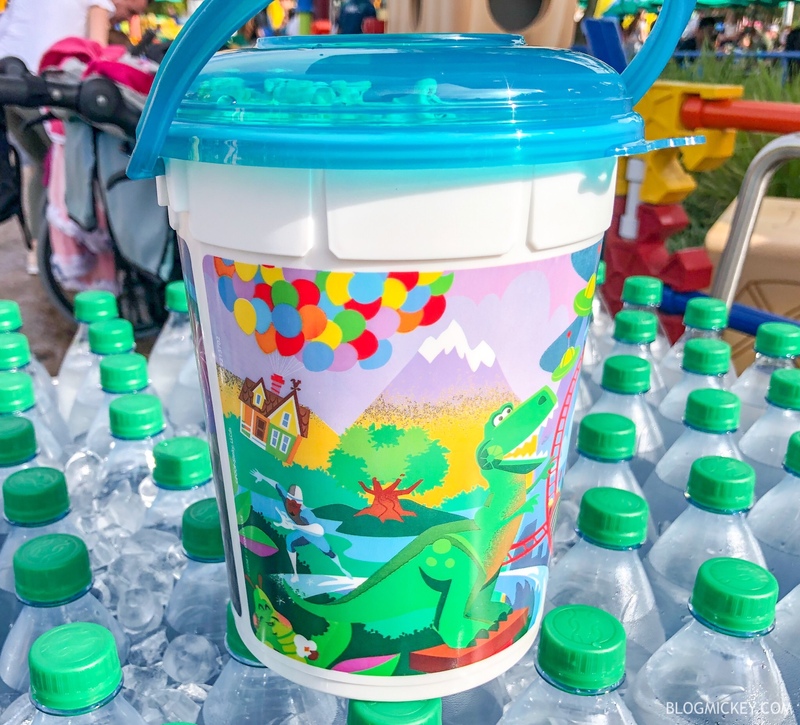 The bucket features beloved Disney characters and park icons from Animal Kingdom, Disney’s Hollywood Studios, Magic Kingdom, and Epcot. We found the popcorn bucket at Disney’s Hollywood Studios recently, but hope to find it at all of the parks soon! 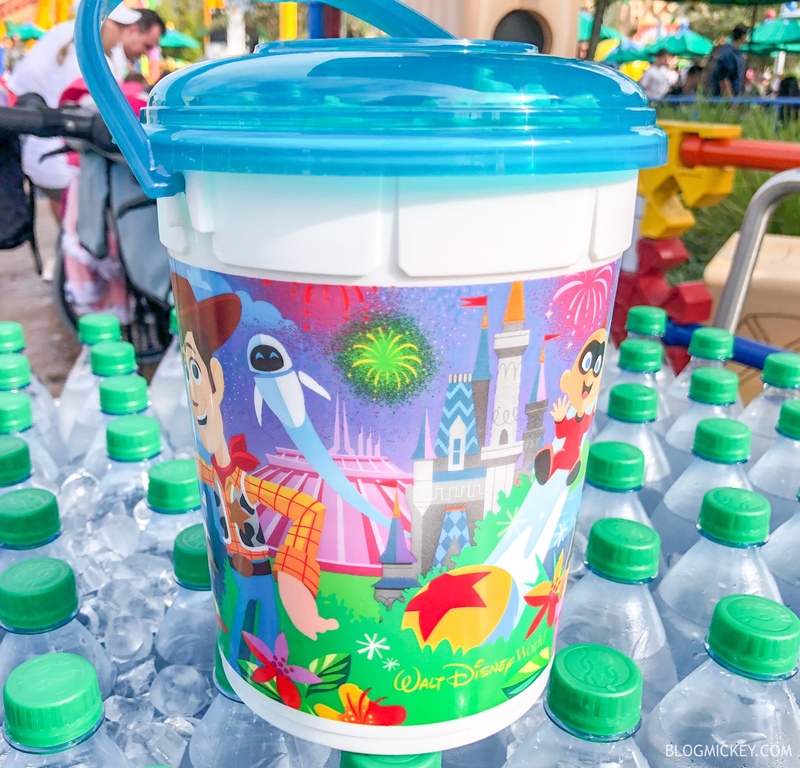 The bucket retails for $10, and refills are $2. This isn’t the only new popcorn bucket we’ve found this week. 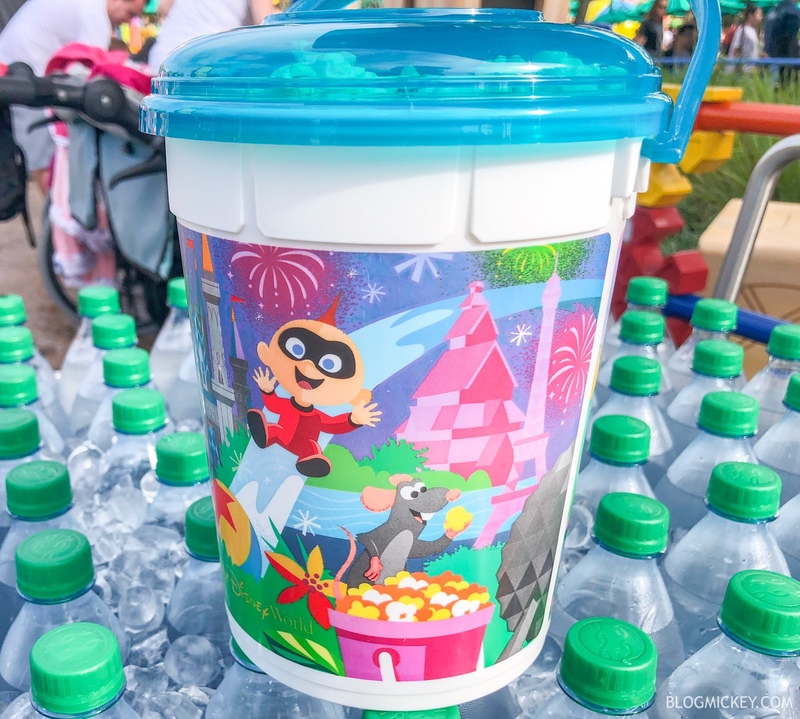 A new Mickey Balloon Popcorn Bucket just debuted at Magic Kingdom as well!